4 DIY Recipes You Can Make From Chocolate Bar! Once in a while, it’s fine to dig into yummy chocolaty dishes and not worry about calories. So, this one’s for the time when you feel like cheating on your diet. I am gonna provide you with 4 yummy and delicious chocolate bar recipes. You’re surely gonna love it ! Continue reading 4 DIY Recipes You Can Make From Chocolate Bar! How Much Do You Really Know About Chocolates ? Ever since you learned about sweet things, chocolates must have topped most of your food lists. Whatever the flavour maybe, chocolate is something, enjoyed by everyone. Adults, children or old people, nobody likes to miss out on chocolate delicacies. But do you know about different facts related to it? Let’s explore the world of chocolates!!! 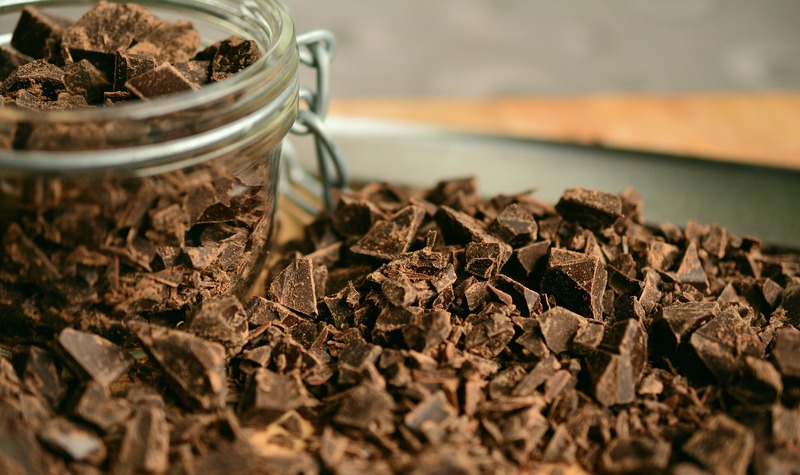 Continue reading How Much Do You Really Know About Chocolates ? Yes, you heard it right. We want to reward our loyal customers and hence we would be more than happy to share a part of our profit with you in the form of cashback. So, next time when you buy something from The South Indian Store, you will automatically get cashback credited to your TSIS wallet. You get 5% of the transaction amount as cashback upto a maximum of Rs.20 per transaction. You can use the cashback received in your wallet to place your next order. Unlike other websites in the same domain, we give you real cash. That means Rs.1 in your TSIS wallet is actually Rs.1 and you can reduce the wallet balance from your total order cost and pay only the remaining through any of the payment method. How awesome is that? You will get cashback in your TSIS wallet even if you apply discount codes. That means if you apply the code HIGHFIVE and get a flat 5% discount on your order total, you will still be eligible for cashback in your TSIS wallet. Which reduces your overall cost of the order. 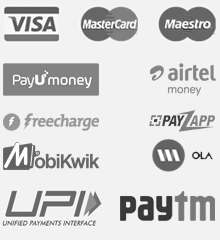 You can top-up your wallet just like you would do any other wallet (e.g- Paytm or airtel money, etc). For example, If you top-up your wallet for Rs.100 through net banking, your wallet will get Rs.100 as balance and the same can be used for your purchase on our website. Consider a situation when you placed an order with us and liked all our awesome products. You then refer one of your friend to our website. Since you already have some cashback in your TSIS wallet, you can transfer it to your friend so that they can redeem that cashback and place their order at a very less price. Another awesome feature. Isn’t it? Think of a unique way to gift your loved ones. Share your wallet balance as a birthday gift to them so that they can buy their favorite South Indian products from our website. Think of other ways you can utilize the wallet and comment below. We would love to hear it from you. Try out our products today and get great discounts and cashback. 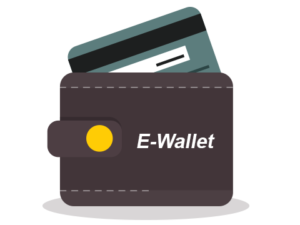 Let us know your experience on our website and the newly implemented e-wallet feature. We are excited to hear back from our awesome customers like you.